6 Bedroom Detached House For Sale in Pershore for Asking Price £1,250,000. This is one of our Equestrian Properties. 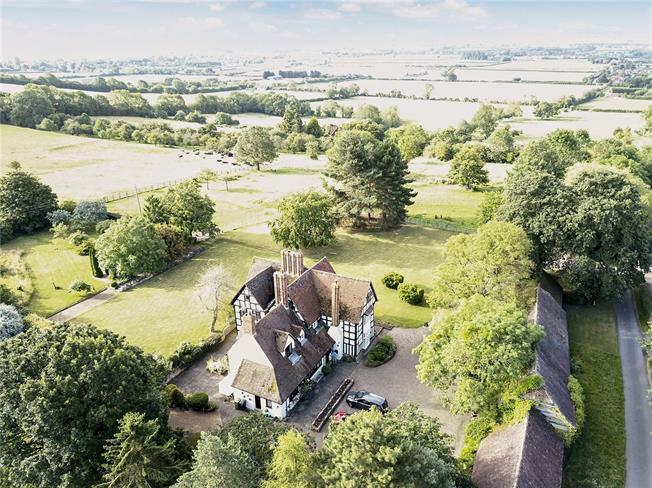 EQUESTRIAN - A substantial Grade II Listed former farmhouse offering well-presented accommodation amounting to approx 4,648 sq ft gia. Dating back to 1681, with a fine rural outlook, a wide range of traditional barns, established gardens and paddock. In all approximately 3.8 acres. This property is featured by our Equestrian department. Council tax band: Band H (£3317 2018/19).